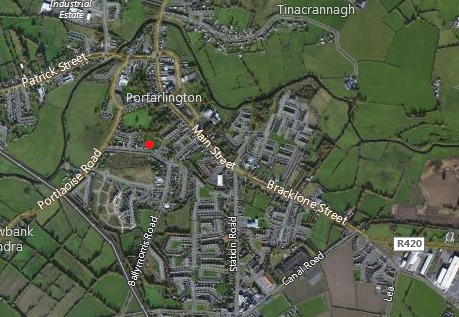 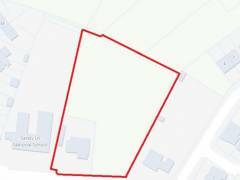 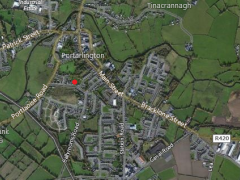 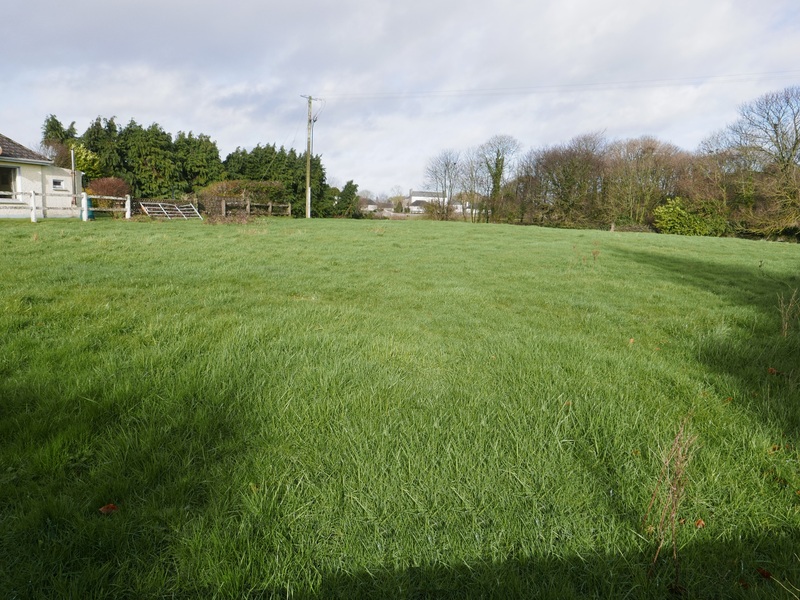 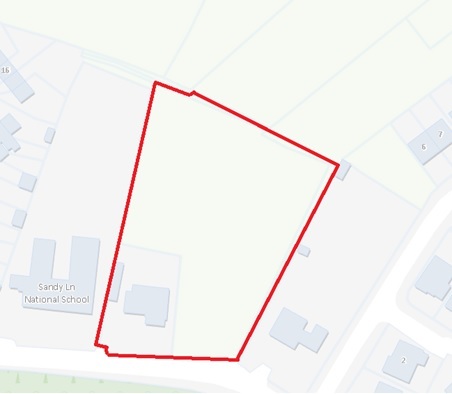 TOM MCDONALD & ASSOCIATES have been favoured with the sale of 1.63 Acres of Zoned Development Land with Residence in Portarlington, Co. Laois. 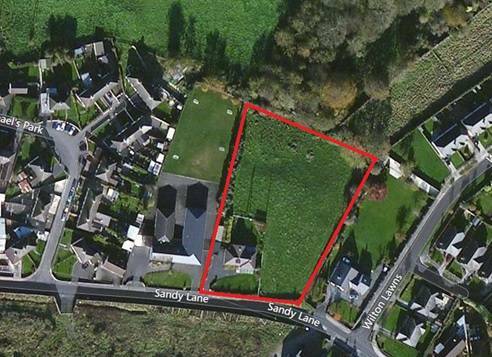 - Prime Town Centre and Residential Site. 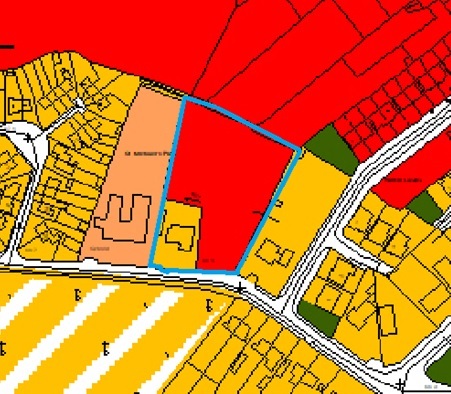 - Adjacent to proposed Town Centre Shopping Complex and Town Centre Land. - Excellent Road Frontage - approximately 54 metres. 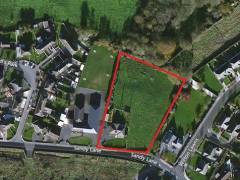 - Adjacent to all Main Services. 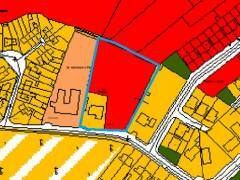 - Excellent Road and Rail Infrastructure. 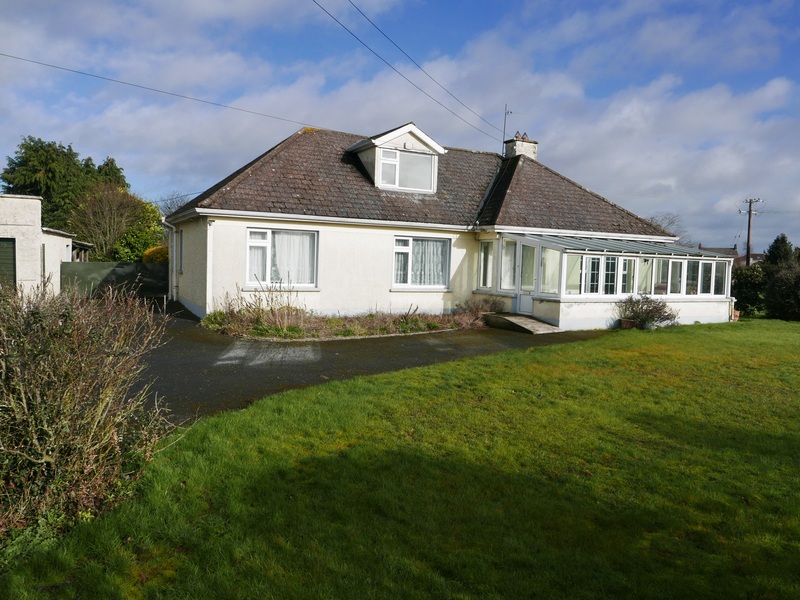 - 3 Bed Detached House with Garage. 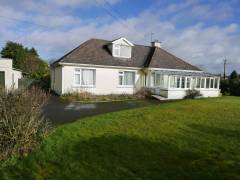 For further information, contact Sole Selling Agents Tom McDonald & Associates on 057 8623643.